The Hateful Eight by Quentin Tarantino is one of the most-awaited films of the year, but all western lovers can consider themselves lucky this year, because we are living an interesting revival which involves the productions of Hollywood but not only. Since the return of Quentin to female westerns, a crossover with other genres and a re-make of a great classic: there’s something for every taste. Three years after Django Unchained, Quentin Tarantino returns with a western that has been written and directed by himself, with a stellar cast. 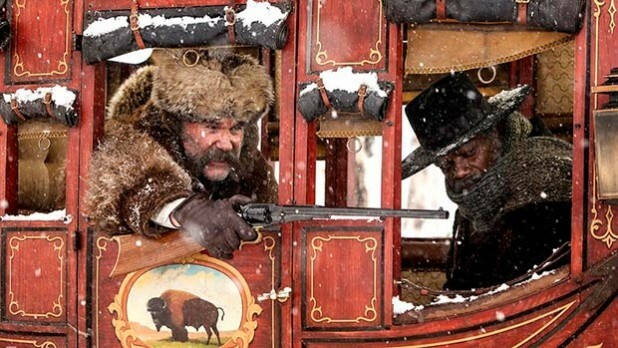 The story takes place a few years after the American Civil War, passengers on a stage coach, the bounty hunter John Ruth and the fugitive Daisy Domergue, who are heading towards the city of Red Rock, where the man will hand over the wanted to the law. Along the road, they meet two strangers: the mayor Marquis Warren, a black former Union soldier, who had become an infamous bounty hunter, and Chris Mannix, a traitor from the south who claims to be the new town’s sheriff. When a blizzard comes, the four find accommodation at a refuge in the mountains… between betrayals and deceptions, they will have to survive the situation. 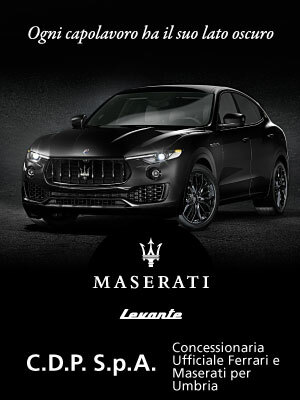 Music by Ennio Morricone, Oscar winner! Then there’s The Revenant by Alejandro González Iñárritu. There is a lot of talk about this film as well, which has received 12 nominations for the 2016 Oscar. Set in North Dakota, it is based on the 2003 romance by Michael Punke, it is partially inspired by the life of hunter Hugh Glass, hired as a guide on a hunt for skins and furs, who foils an attack from the Ree Indians, during which more than 30 men were killed. 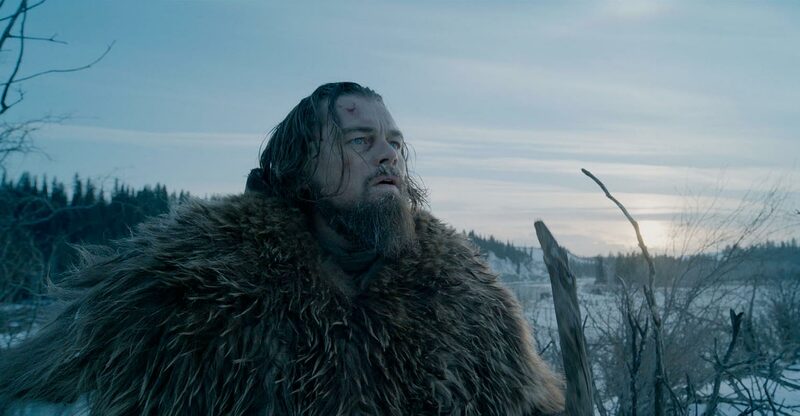 His adolescent son Hawk is saved with him… Iñárritu has shared that the film was shot completely in natural light while the director of photography Emmanuel Lubezki explained that the environmental conditions were one of the main problems with a temperature that went to -30˚ and various difficolties with the equipment: it was so cold that even the screens froze! We go to Bone Tomahawk by Craig Zahler. Little pearl of the “weird west” that has Kurt Russell as the main character (again), Patrick Wilson and Matthew Fox, coming out in late 2015 in the American market, but it is not yet in theatres and is going around the festivals, for example Fantastic Fest in Austin (Texas), where is has been acclaimed. Those who have seen it are super enthusiastic about this mix of cowboy horror against cannibals! There’s Jane Got a Gun by Gavin O’Connor among the titles to keep an eye on. Taken from a scene by Brian Duffield, it tells about the happenings of a woman (Natalie Portman), who is ready for anything, just to save her farm and her children from her outlaw husband; she is willing to contact her ex-lover again, who she hasn’t seen for years, so that she can be ready for when her husband’s gang arrives with the intention of killing her. In the end: The Magnificent Seven by Antoine Fuque. The director (among others, Training Day, Power Attack, King Arthus, Southpaw) he will direct the re-make of this great classic: the story of 7 gunfighters called to protect a village of farmers from a gang of bloodthirsty bandits. Wicked cast with Denzel Washington, Chris Pratt, Ethan Hawke, Vincent D’Onofrio, Matt Bomer and Luke Grimes.